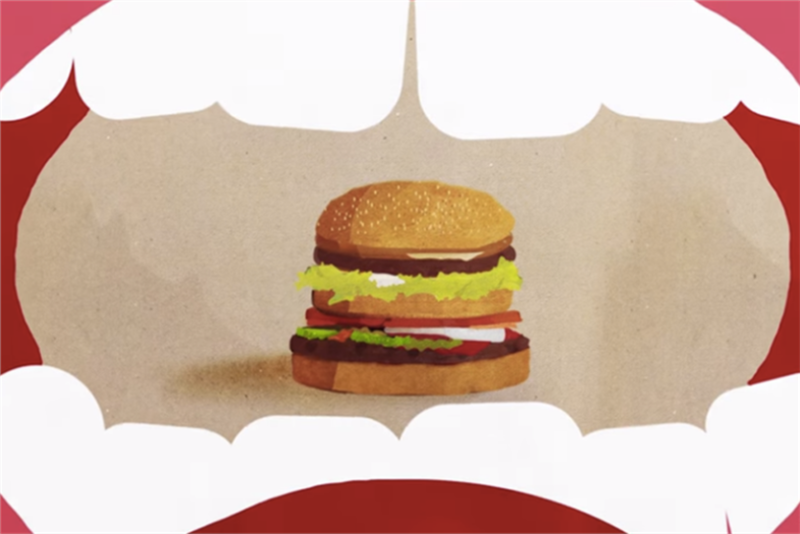 Burger King’s "McWhopper" campaign by Y&R New Zealand won the Media Grand Prix on Wednesday night. The campaign for Peace Day also won the Print & Publishing Grand Prix on Monday. "McWhopper" extended an olive branch to archrival McDonald’s last summer, offering to make peace for a single day on Sept. 21 — Peace Day 2015 — to create a joint sandwich by combining the best parts the Whopper and the Big Mac, a proposal McDonald’s dismissed in a Facebook post. The social media backlash helped generate 8.9 billion global impressions for the campaign, increasing awareness of Peace Day by 40% and initiating a partnership with other fast-food restaurants to create a joint burger. Proceeds benefited the nonprofit that created United Nations Peace Day. Tony Granger, global chief creative officer of Y&R said the agency was "ecstatic" about the win. "Josh Moore, Tom Paine and the whole team at Y&R New Zealand were passionate and persistent — and it goes without saying that the campaign would not have taken flight without Burger King’s SVP of Global Brand Marketing, Fernando Machado. We thank him for his faith in the team and the power of a great idea," Granger said. The "McWhopper" ad first appeared in print in the New York Times and Chicago Tribune. Y&R New Zealand was "ready and armed to help consumers connect with the campaign," said Josh Moore, CEO and CCO of Y&R New Zealand. "It was extraordinary, however, to see it come alive and then go viral." Y&R also won last year’s Media Grand Prix, for Vodafone’s "Between Us" campaign. Campaign Asia contributed to this article.